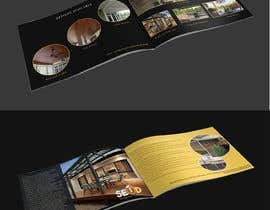 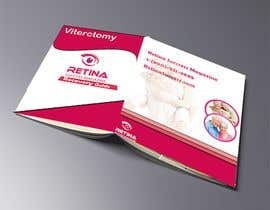 We need a cover and backpage design for our booklet. 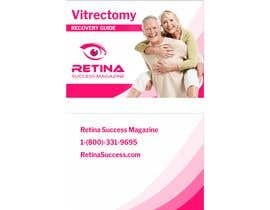 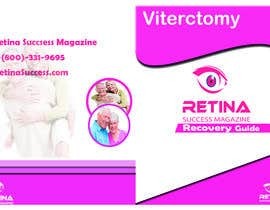 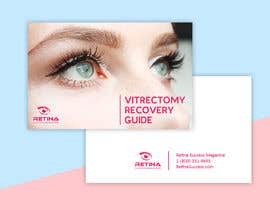 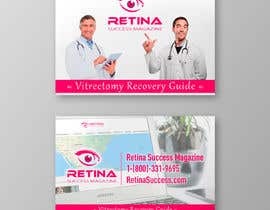 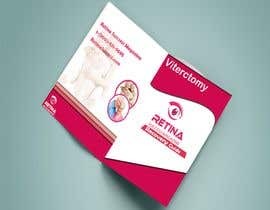 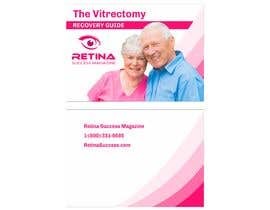 The cover of the booklet should say "Vitrectomy Recovery Guide"
You can use any of these images on the guide cover. 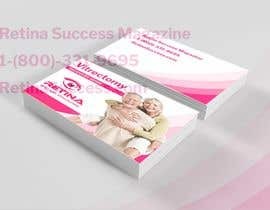 On the backpage of the guide place our business details. 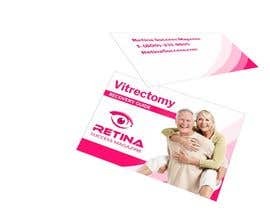 The template that you can use is attached. 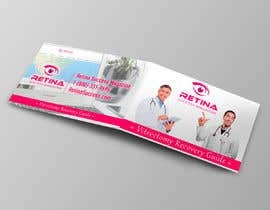 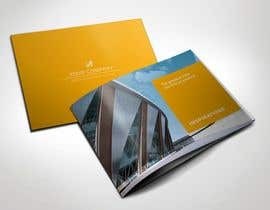 -Do you need the final file to be in exactly the same mockup you provided?